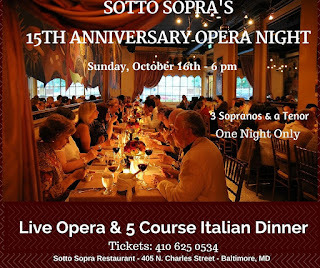 It was 15 years ago in October when the owner and chef Riccardo Bosio of Baltimore’s leading Northern Italian Restaurant, Sotto Sopra shared part of his Italian culture as well as his cuisine with a night filled with live opera performances and a multi-course dinner. Bosio grew up in Bergamo, no far from Milan and shared his mother’s love of opera and that was a start of what is now a monthly event that has been a huge success at this Mt. Vernon restaurant for 15 years. 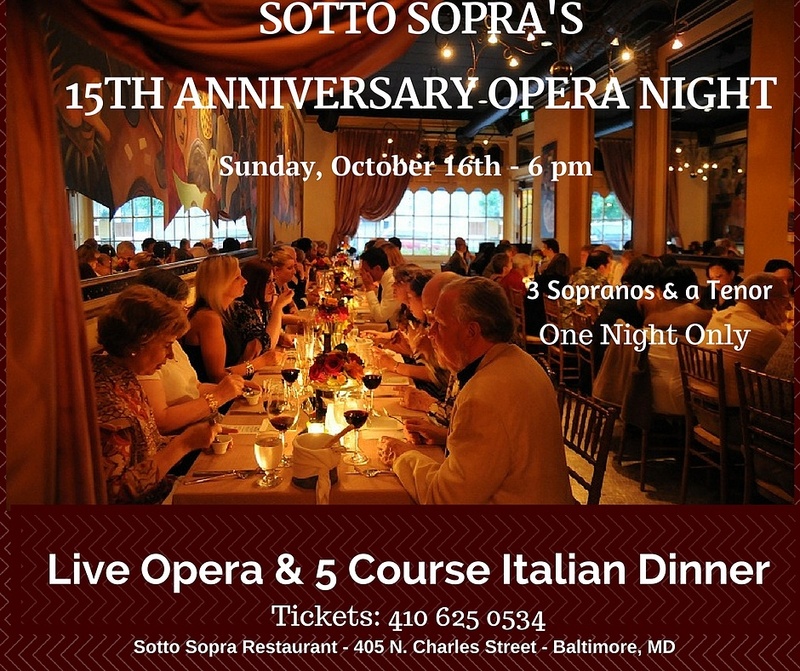 On Sunday, October 16th Sotto Sopra celebrates kicking off the 15th season with a gala evening, bringing back former performers for a one night event of three sopranos and their tenor. On this opera night, as a celebration of 15th years, they are welcoming back Kathleen Stapleton, the soprano who performed the first Opera Night and many Opera Nights thereafter. Joining Kathleen, by special arrangement is Diane Abel, whose operatic renditions of your favorite songs and duets entertained so many of you. Last, but far from least, is our current soprano, the versatile Karen Myers Rhodovi who amazes all our guests with her stratospheric high notes. 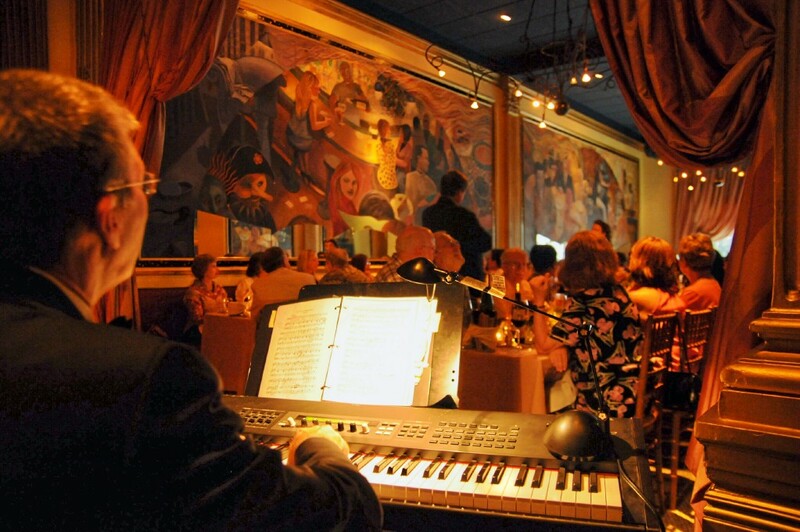 Opposing the exquisite singing of these 3 soprano stalwarts will be their long running tenor, Paul McIlvaine, whose musical tones have been heard at Sotto Sopra’s Opera Nights continually throughout all the opera nights. Hear all four voices as the evening opens with the resounding songs from La Traviata. The incomparable accompanist, Thomas Hetrick, will “tickle the ivories” to complement the vocalizing that tells the stories of loves, lives and sacrifice. 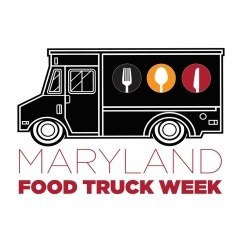 They expect a sellout crowd; tickets should be purchased early to guarantee your evening of music, songs and the cuisine that reflects the deft hand that is Italian. 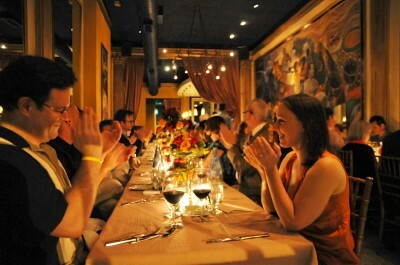 *Credit card guaranteed tickets are required for Opera Night. Parties cancelling their tickets 48 hours prior and no shows to Opera Night will be billed $50 per person in their party.